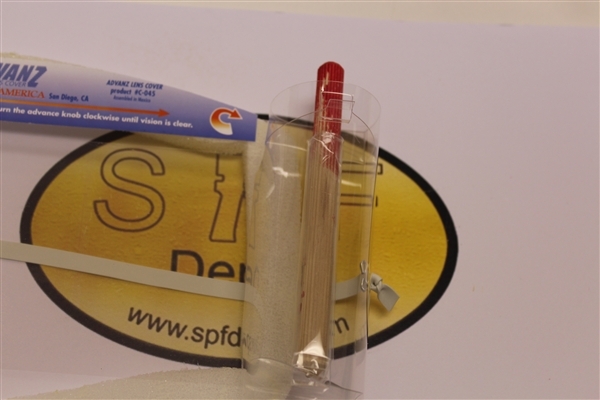 SPF Depot sells ADVANZ brand lens covers for spray paint and spray foam protective face masks. These are peel off lens covers used to provide visual clarity for spray foam operators. When the Advanz protective mask lens cover becomes dirty, simply roll the wheel to expose a new, unaffected lens cover. 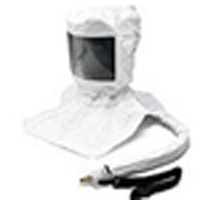 This allows spray foam operators to continue operating their spray foam equipment without constantly stopping to clean their protective face mask. As you may know, it can be difficult, if not impossible, to remove particulates from your facemask and these lens covers provide a simple solution to the problem of visual obstructions on your spray foam mask. Each pair of Advanz peel off lens covers comes with 30 sheets of clean lenses. Once all sheets have been used, discard the set and begin using a new pair. Excellent customer service, and fast delivery of product.